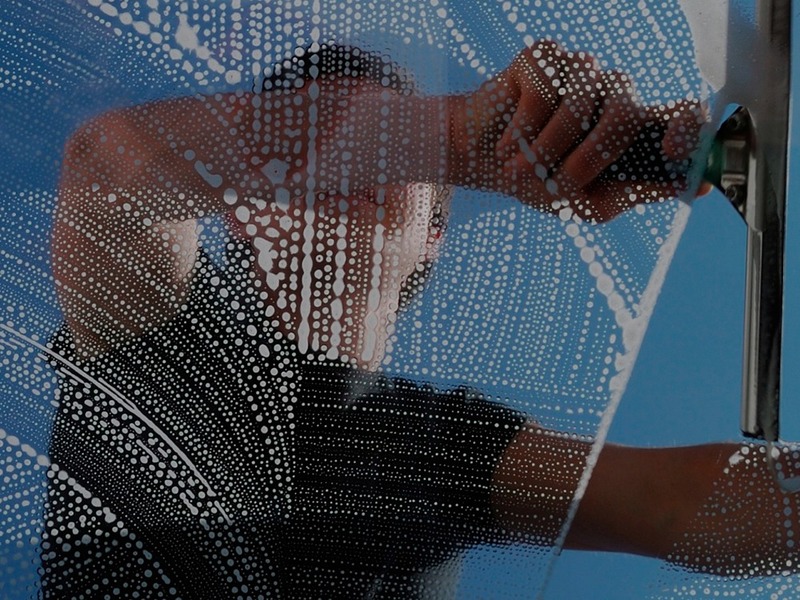 Treat your home with a professional clean performed by our trained team. Every job is different, and in understanding that, we perform our cleaning in multiple ways both to better suit the job, and your needs. 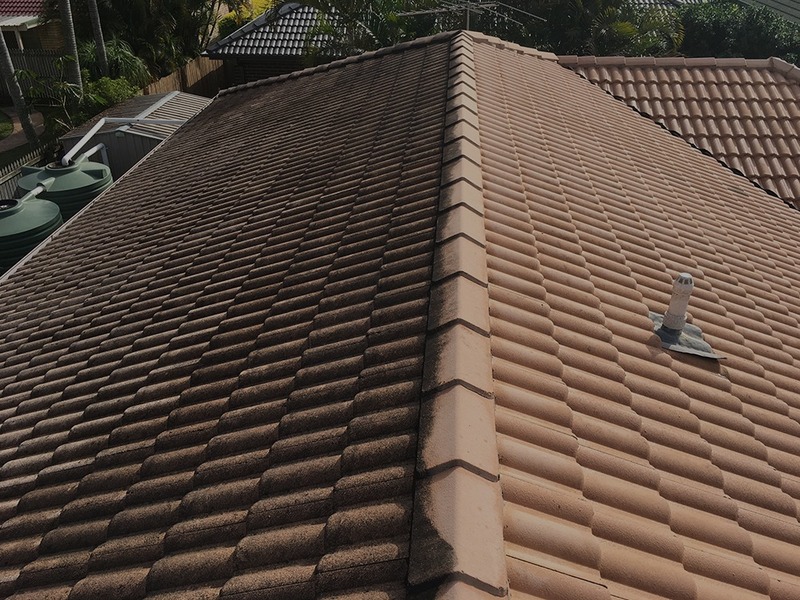 Our Professionally trained team will be able to get your roof looking as good as new again. 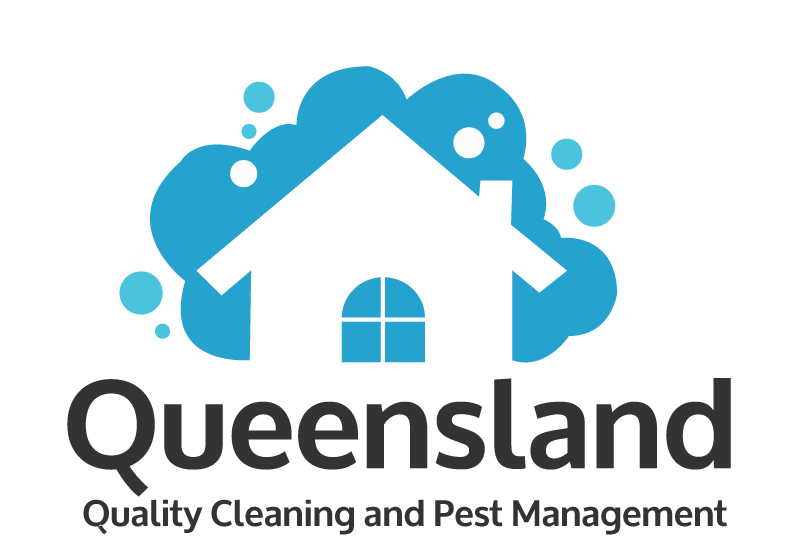 Using professional cleaning techniques our team will assess each job and perform the appropriate methods of cleaning to ensure your roof is looking squeaky clean. Looking to see out those windows again? Our team is professionally trained to help! We’re here to help you make your home look as aesthetically pleasing as possible. After all, the windows are the soul to your home! 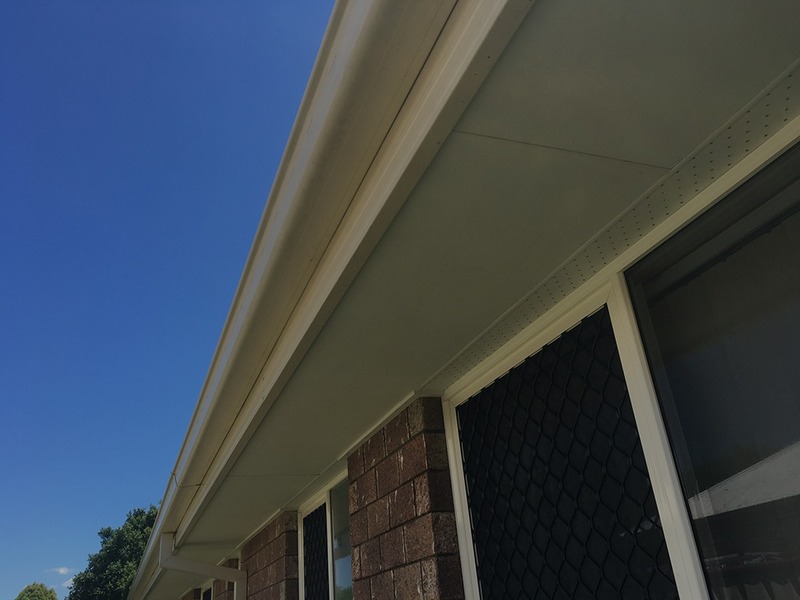 Is your paths and driveway beginning to fade away under mould and dirt? Allow our professionally trained team to assist! 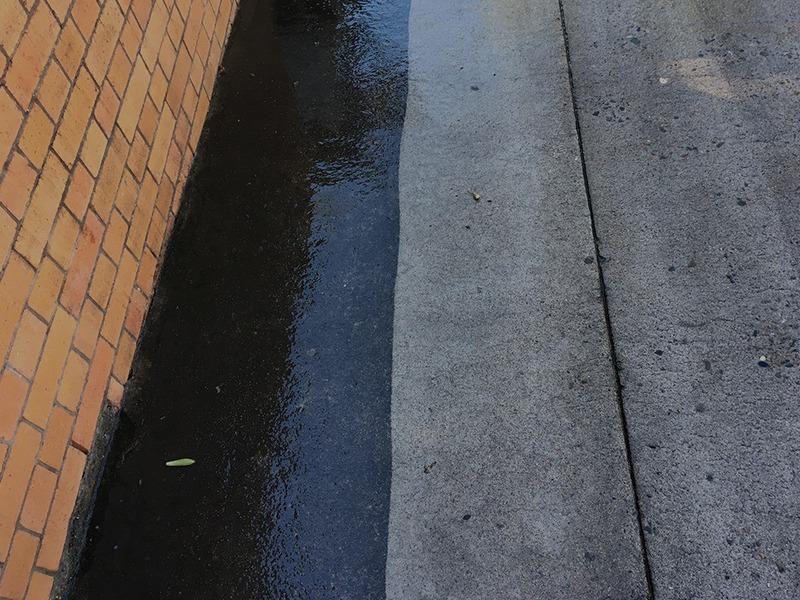 Using professional equipment we assess each job before starting and take the correct measures to get your driveway and paths back up from under that dirt and mould again! Our licensed operators are here to provide you a bug free home. 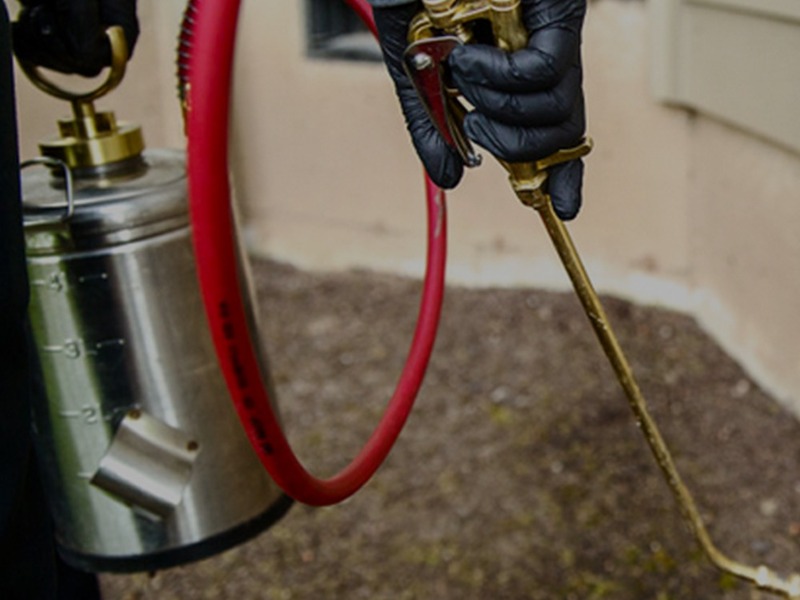 Our trained team can help you buzz off any unwanted critters, as well as keep them away. We provide indoor and outdoor protection to your home using professional equipment, solutions and baits.